Fresh lemon white balsamic vinegar. Low acidity and a surprising sweet flavor our Sicilian Lemon Balsamic Vinegar compliments fish, chicken, green vegetables, and salads. 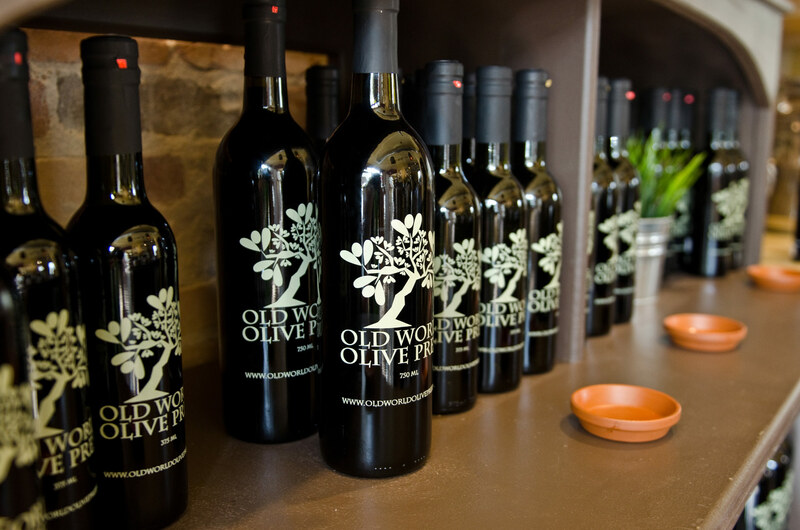 Pairs well with Chipotle, Tuscan Herb, Garlic and any of our award winning extra virgin olive oils for a sweet, yet fresh flavor.